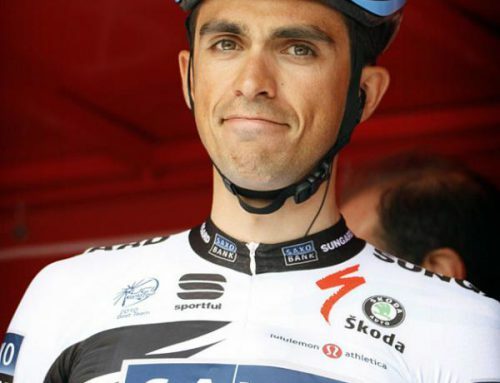 Contador and Shleck in Tour battle of words: "No, you da man." 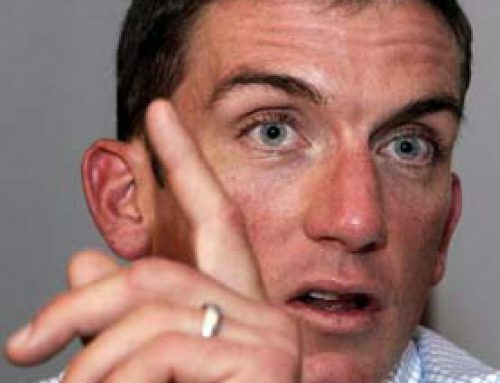 Home/Alberto Contador, Armstrong, Humor/Contador and Shleck in Tour battle of words: "No, you da man." 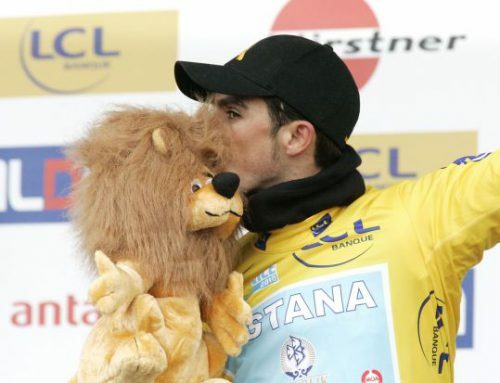 Contador is "da man." I'm the alternate. The match went on for an hour and the final tally, scored by independent judges, reads as follows: Contador, 13 You Da Mans and Schleck 15 You Da Mans. 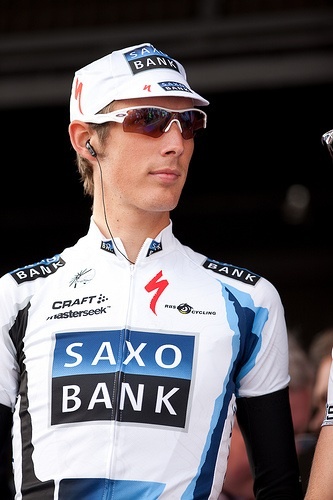 Dutch newspaper De Telegraaf declared Alberto the provisional winner. No matter. The high mountains will decide, as they always do, the answer to the eternal question: Who is da man?